Soul 1 After Dark with your host Greg Hill! SOUL 1 AFTER DARK WITH YOUR HOST GREG HILL! 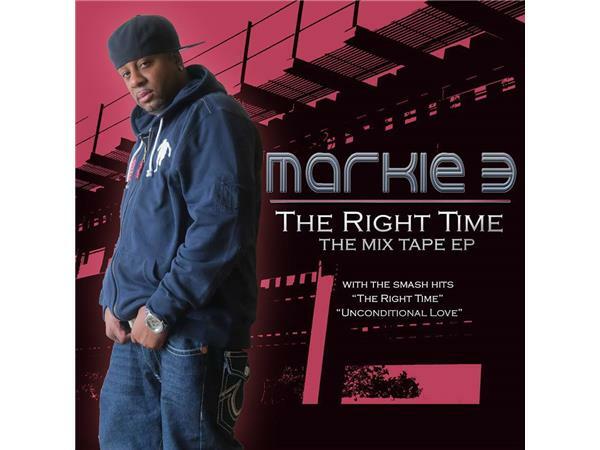 TONITES GUEST: R&B SINGER "MARKIE 3"!